The entire sanctuary was considered holy to the Gurung people, one of the many resident people to inhabit the area. They believed it was the storage area of gold and a variety of resources left by the Nagas, the serpent-gods known in India. The sanctuary was believed to be the home of several deities, from Hinduism and Buddhism as well the older animistic gods. The peak of Machhapuchhre at the doorway was said to be the home of the god Shiva, and the daily plumes of snow were thought the smoke of his divine incense. 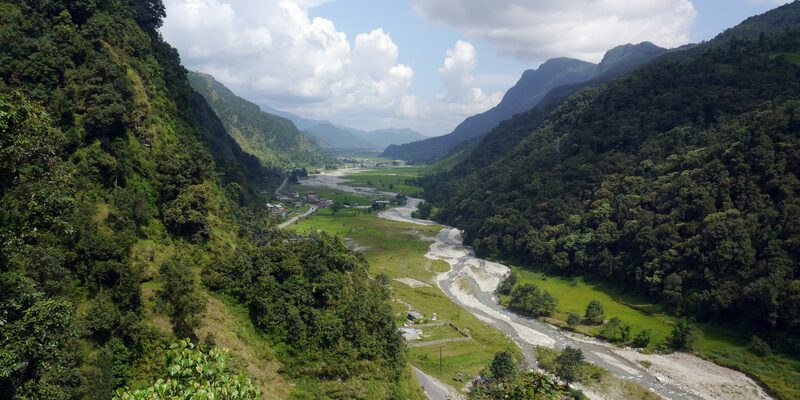 Until recently, the local Gurung people forbade anyone from bringing eggs or meat into the Annapurna Sanctuary, and women and untouchables were prohibited from going there as well. In recent years, the number of trekkers to the Annapurna Sanctuary Trek has increased substantially, in part because the Sanctuary forms the base of one of the major routes to the peaks of the Annapurna range. The Annapurna Sanctuary is now part of the Annapurna Conservation Area Project, which places restrictions on the number of outside travelers, gathering of firewood, and domestic animal grazing. This program is only for guidelines so our itinerary is flexible and can be redeveloped as per your interest and time you have. For people having time restrictions can still enjoy the Everest Base Camp Trek-9 Days. Annapurna Sanctuary Trek is one amongst the finest two weeks tea house trek in Annapurna region. This trek ends up in the fabulous high mountains amphitheater conjointly known as the Annapurna base camp. The trekking route passes through several varied weather conditions from semitropical to alpine. therefore inevitably the vegetation changes accordingly giving trekkers an exquisite variety of flora and fauna. you’ll meet many alternative ethnic groups – it’s rather like trekking through a live, open depository. 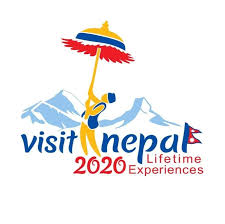 you may experience a number of the diverse but equally friendly individuals and cultures of Nepal. The Annapurna Sanctuary Trek is a trek in the Annapurna region which commonly starts or finishes in either Phedi or Nayapul and reaches the Annapurna Base Camp. Phedi is situated at a distance of 165 Kilometers ( via Baglung Highway ) from the capital city, Kathmandu. A total of 9 to 10 days is necessary for the whole trek to finish. There are official safe drinking water stations located at Landruk, Ghandruk, Jhinu, and Chomrong. Past Chomrong, plastic water bottles are not permitted to be sold so trekkers will have to supply their own containers to be refilled. Lodges offer boiled or reverse osmosis water for around Rs. 130 per liter and untreated water for free. Above Deurali, snow may be present as early as mid-November. Foot traffic quickly compacts the snow into the ice making the trail treacherous, especially traveling downhill. Trekking poles and micro crampons can make the going considerably easier and some trekkers resort to wearing socks on the exterior of their boots or wrapping them in rope for extra traction. The trail in Annapurna Sanctuary Trek is exposed to avalanche danger where it crosses several slide paths, trekkers should practice appropriate Snow safety as conditions warrant. Day 3: Trek to Chhumrong (2100m), 6-7 hours walk. Day 7: Trek down Bamboo (2310m), 6-7 hrs walk. 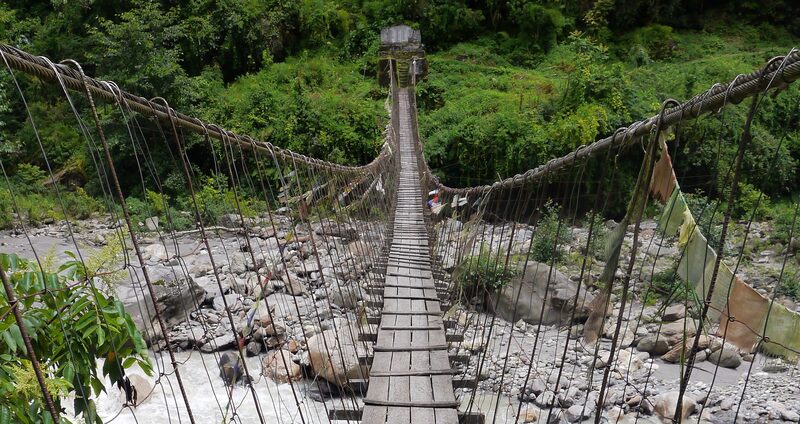 We walk a reasonably flat path till Landruk then descends down and trek on the stream through Himalpani and cross the suspension bridge over Modikhola close to New Bridge. Then we tend to walk until reaching Chhumrung – one among the biggest Gurung Village via Jhinu Danda situated on the ridge. we hike steeply up about one.5 hours to Chhumrong. We have a silence jungle walk nowadays to Himalaya from Dovan. it’s believed that mountains are sacred and holy. because it is already believed that Annapurna means “full of food” but is generally translated as the deity of the Harvests. It is the most well-liked shrine found in Kashi, on the banks of the river Ganga.” Her association with the giving of food (wealth) led her in time to be remodeled into Lakshmi, the divinity of Wealth thus from the spiritual view which is necessary to respect Mother Nature, create peaceful and calm surroundings. Above Deurali the valley widens and becomes less steep.when walking some stone staircase we reach the place where some individuals were killed by an avalanche a decade ago. we should not stop during this dangerous place for a protracted time. This place is warned of an avalanche thus continue trek ahead with aware till you get to the safe place. As you walk more, a lot of stunning White Mountains are seen. The path turns to the left within the valley after Machhapuchhre Base Camp and it’s a pleasing walk up ABC although the air is thin. you’ll see 360˙degree Mountain view from Base Camp. There are the tremendous views of large Annapurna I 8091m, Annapurna South 7219m, Machhapuchhre (Mt. Fishtail) 6997m and several|and several other} other tremendous peaks. The path goes through a reasonably flat initially then descends down Kimrong Khola and hike up to Komrong Danda. we are able to stop there for lunch break then continue our trek to Ghandruk, an attractive Gurung village conjointly known as a “Gurung Heritage” there we are able to visit the Gurung museum and a monastery. Today is our Last Day of trekking. we descend all the way down to Kimche, there we are able to catch the jeep to Nayapul if you feel tired if not we continue walking till reaching Nayapul and drive to Pokhara. You Can Select The Means Of Transportation As Per Your Preference. If You’re In A Hurry, It’s Better For You To Decide On A Flight Because It Takes A Full Day Of Driving To Reach Kathmandu. However, If You Have Got Enough Time, It’ll Be A Pleasing Experience Riding A Bus To Kathmandu For Around Eight Hours. Personal expenses such as shopping, bar bills, hot shower, telephone, laundry etc.